It’s times like tonight that I honestly wish I was more like my mother. I miss her more than words can ever say. I feel lost. I feel scared. I feel stuck. I feel helpless. And I know exactly what she would say if she would be here now. This entry was posted on January 6, 2013 at 4:33 am and is filed under Uncategorized. You can follow any responses to this entry through the RSS 2.0 feed. You can leave a response, or trackback from your own site. Yes she sure was. Unlike any other on Earth. 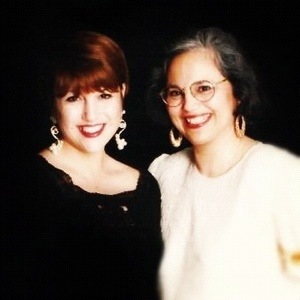 I’m the luckiest daughter in the world to have had her as a Mother.